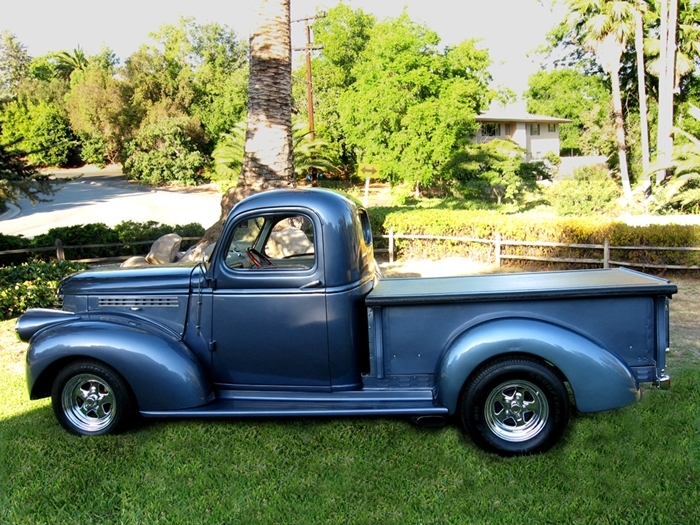 When Norm Schmidt bought his 1946 pickup he had no idea of the surprise that awaited him. 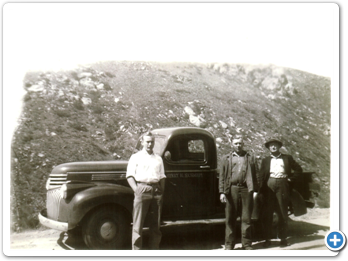 Within months of the purchase he came across a photo of his father, uncle, and grandfather in what might have been the same truck! 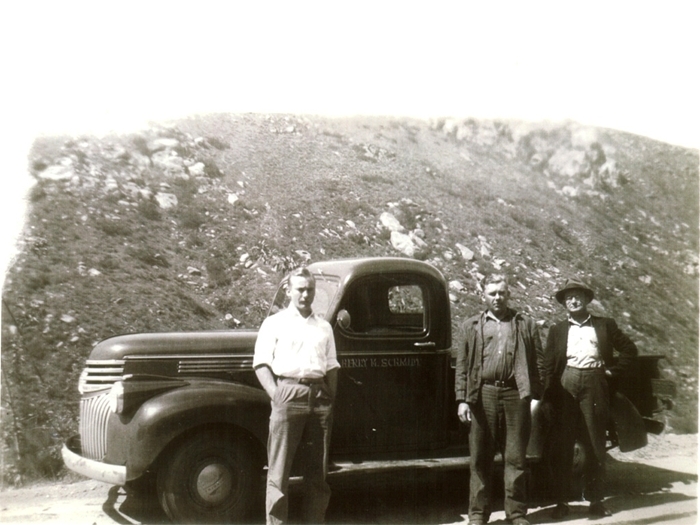 “I was going through my father’s papers and found a picture of my dad, his brother, and my grandfather; they were in the construction business rebuilding houses. Their work truck looks like mine and had their name on the door. My father told me his brother was killed in that truck, in 1942 after he came back from the war. I still want to get a picture of my dad and myself and either my son or my brother with my truck but that hasn’t happened yet. I’ve gotten as far as getting the lettering for the door on a stencil,” says Schmidt. But appearance is where the similarity ends. 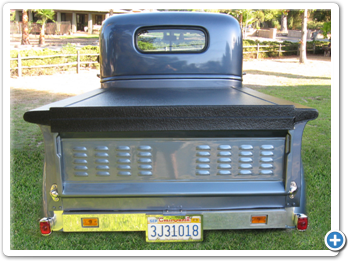 Under the hood Schmidt’s pickup is nothing like his family construction truck. 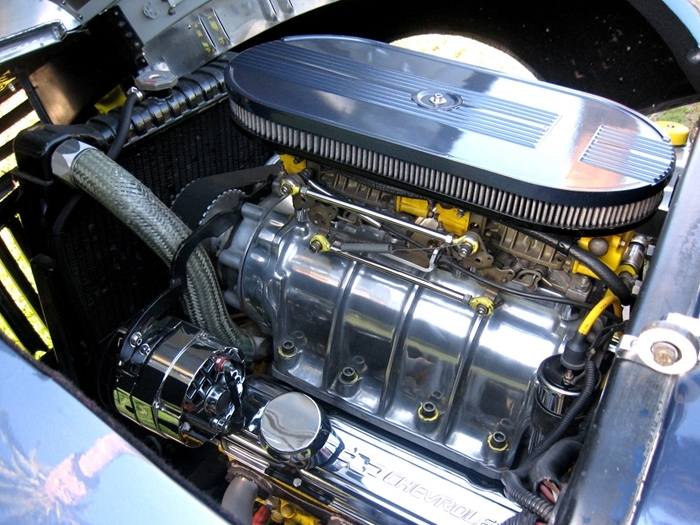 For starters, the 350 Chevy motor with a 671 GMC blower generates five or six times more horsepower than the stock six-cylinder engine. 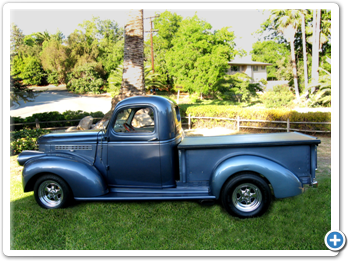 Adding to the joy of ownership is the knowledge that he acquired his trophy-winning pickup while staying on budget. Schmidt also likes the fact that his truck has character. 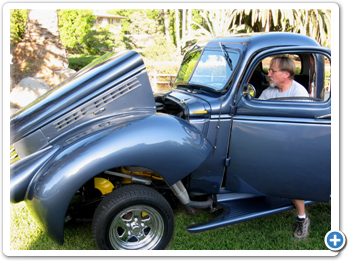 In the spirit of the older hot rods the Chevy has been updated with parts from other cars, not just add-ons from speed shops. 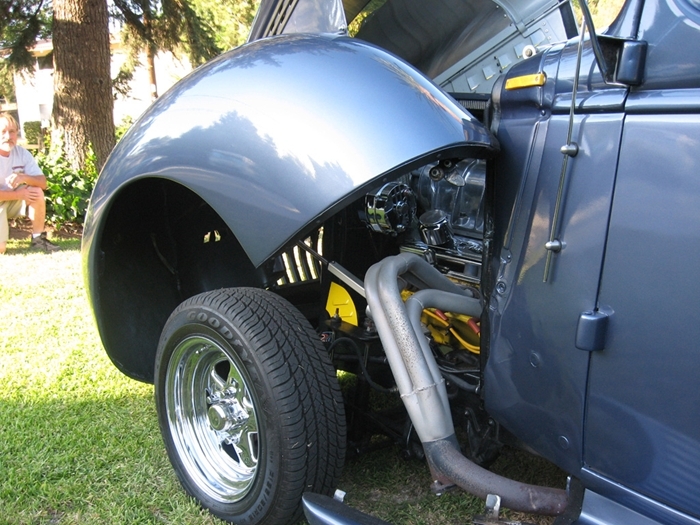 “Instead of performance catalog parts it was put together with a lot of junkyard parts. It has a Datsun bench seat, Camaro electric windows, a Trans Am rear end, a Corvette transmission, and a Chevelle master cylinder. The pedals are stock including the starter pedal although it’s not hooked up, it’s just bolted to floor,” Schmidt says with a smile. Although Schmidt’s restoration was not a total frame-off, it came pretty close. Everything but the cab came off of the frame while it was cleaned and detailed. Schmidt’s biggest challenge was getting the truck painted in a timely fashion. 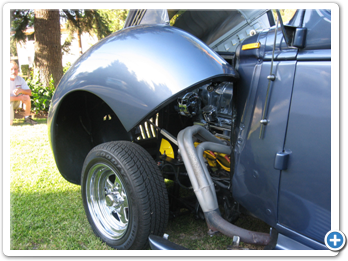 This is a common restoration problem as body shops are usually reluctant to do complete paint jobs. It’s a matter of economics as they can beat the collision flat-rate labor times by a factor of two, plus the make a profit on the parts. Schmidt is looking forward to the truck getting better and better. 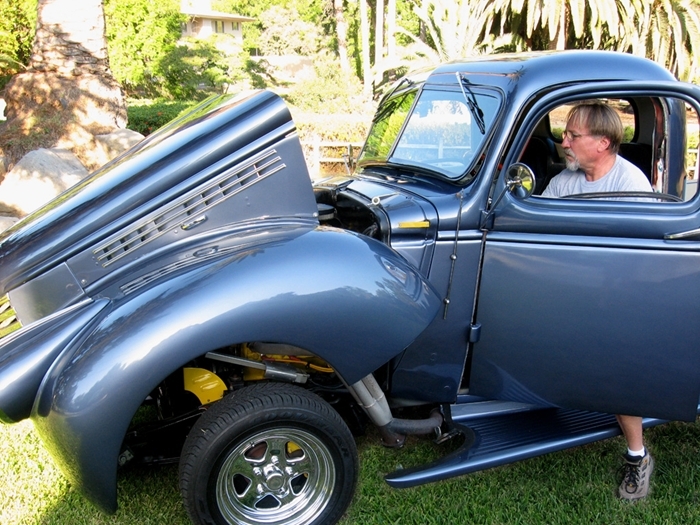 Although he has bought and sold many dozens of cars, Schmidt says this one’s a keeper. This well-reviewed book contains over 200 photos and detailed information on design, history, important differences, unique features, what to look for when buying one, and how to restore it. This guide will help you to decipher trim codes, vehicle identification numbers (VINs), interpret body codes and authenticate engine numbers. The text was compiled from a variety of sources including original manufacturers catalogs and official shop manuals. This well-reviewed book is a step-by-step restoration guide for all Chevy light-duty trucks from 1928 onwards. It shows you what tools you need, what steps to take, and estimates how long each job will take. 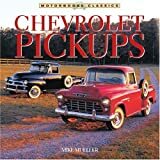 This book covers the rise of the Depression-era trucks that made Chevrolet the number one manufacturer of light pickups, and Chevy’s 30-year run in that top spot. 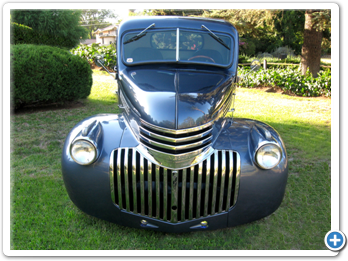 The author explains how the leaders and engineers at Chevrolet made the company’s truck line such a dominant force. 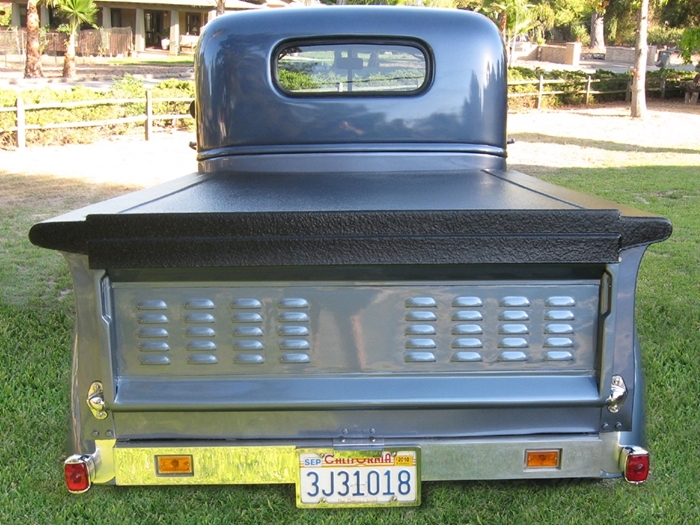 The ’41-’47 3100 series half-ton pickups looked nearly identical. 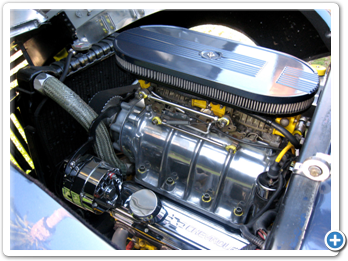 Although a number of engineering changes were made from year to year, the only obvious change was the elimination of chrome plating during the war years. 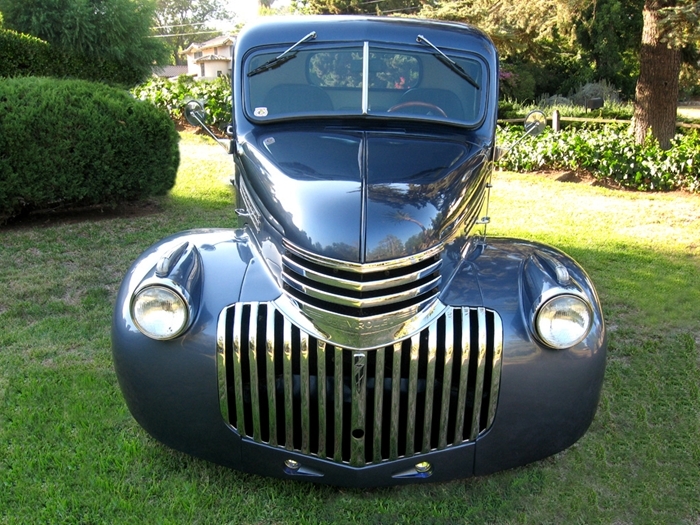 In mid-1947 Chevrolet began production of the next generation body style so a ‘47 Chevy truck might look like ’46 or a ’48, depending on when it was sold. According to John Gunnell’s book Chevrolet Pickups 1946-1972, the production total for the 1946 calendar year was 270,140.